Established in 2013, the team at Northfield Wealth has over 30 years’ experience providing practical financial planning advice to people, families and businesses in Leicestershire and Warwickshire. ‘We provide advice across a wide range of services including Pensions, Investments, Savings, Mortgages and Insurance. We are committed to putting clients at the heart of everything we do and to developing long-term relationships with our clients. This is achieved by ensuring that we understand the individual needs of each client and implement tailored financial plans to address those needs. At Northfield Wealth, we pride ourselves on the friendly and approachable nature of our advisers and staff, and on playing an integral part in the local community. We have strong expertise in all areas of financial and mortgage advice. 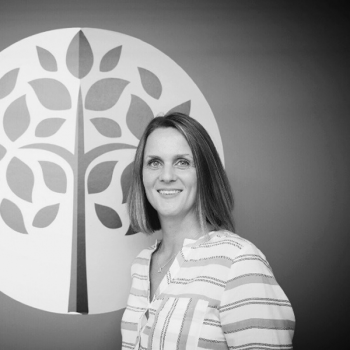 Having worked for several blue-chip companies within the financial services sector, Clare decided it was time to put all her knowledge and expertise into creating her own vision of a Wealth Management Company that served the needs of the local community. Her aim was to help as many people as possible reach their financial goals. In May 2013, Northfield Wealth was born, and that vision became a reality. 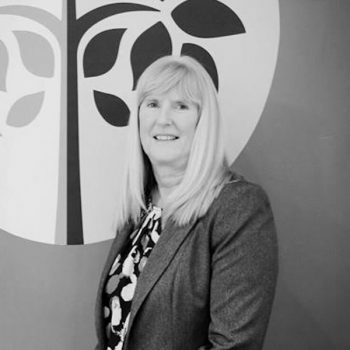 As one of the company directors, Clare is the firm’s Independent Financial Advisor, specialising in Pension advice and transfers, Investments, Inheritance tax plus other complex financial planning matters. Clare is one of the very few Independent advisers locally to be awarded the certificate in pension transfers, meaning she can advise on final salary and defined benefit pensions. Clare enjoys running, keeping fit and watching rugby and also enjoys holidays with her family and running around after her young son Olly. Qualifications: Dip PFS, CII Level 4 Diploma, CF8 long term care, CemAP, Securities examination level 3, Certificate in Pension Transfers. 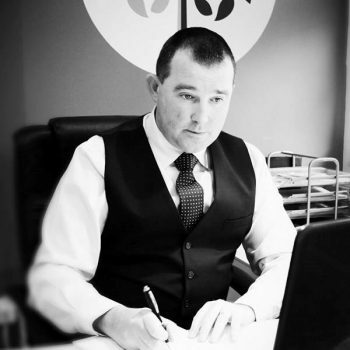 Mark, Clare’s husband and fellow company director, is also an Independent Financial and Mortgage Adviser. His detailed, trusted approach and gentle nature has led to his success as one of the most recommended advisers locally. Mark is an avid Coventry City supporter, but we try not to hold that against him. Like Clare, he enjoys running and their son Olly keeps them both extremely busy. 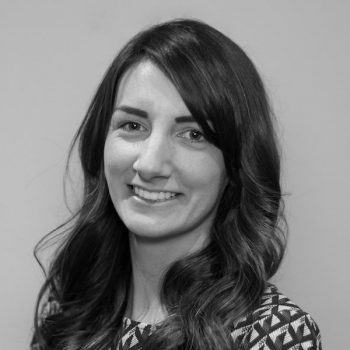 Rhiannon Tandy is Northfield Wealth’s resident mortgage and property expert. She is an experienced Independent Mortgage and Insurance Adviser who can also help clients with any equity release enquiries. Rhiannon has received excellent feedback from her clients which is testament to her fantastic customer service skills. In her spare time she enjoys spending time with her children, going to the gym and socialising with friends. Our very own Business Support Specialist. Brenda joined the business back in January 2017 supporting and working alongside Clare and Mark on Pensions, Investments and other financial matters. Brenda is an integral part of the business and has made a huge difference from day one. Her 20 plus years of experience in financial services has been notable within the business. Brenda is a keen snowboarder and enjoys holidays. She has an unbelievable amount of will power and to this day we have never seen her indulge in any office treats! Julianne is the Office Manager at Northfield Wealth. She has seen the company grow enormously in size during her time here and has been pivotal in helping the company grow. 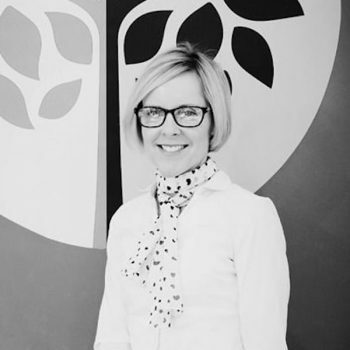 Never one to shy away from any task, Julianne is the go to girl when it comes to any office and organisational matters, ensuring that the company runs smoothly. Julianne loves to potter in her garden, which her hens destroy on a daily basis! In addition to gardening, she also enjoys road biking and mountain biking. Suzy is our Business Administrator. She supports all staff and advisers in the team with administration of business and is often on hand to greet our clients and make them a great coffee! 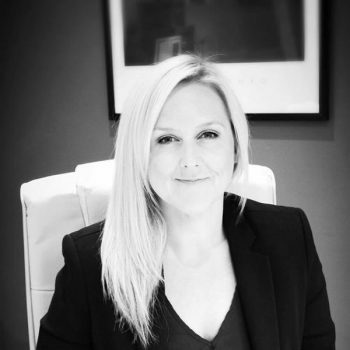 Suzy has joined Northfield Wealth after a career in teaching and brings a lot of organisation and proactiveness to the team. Suzy enjoys crafting, especially quilting. She loves weekends away with her family and often enjoys gardening, accompanied by her cat, Tilly.